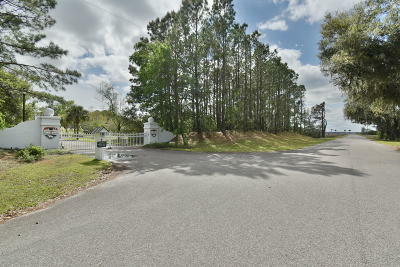 Large tidal creek lot in a small gated community. Located in the rural country area of Saint Helena, yet within a gated subdivision, this lot offers expansive views across the marsh out to a creek. Seller has septic permit in hand. There was a dock permit that has expired(Contact OCRM for application info). Bermuda Inlet is just a short drive to Fort Fremont Park at Land's End and the beach at Hunting Island State Park.